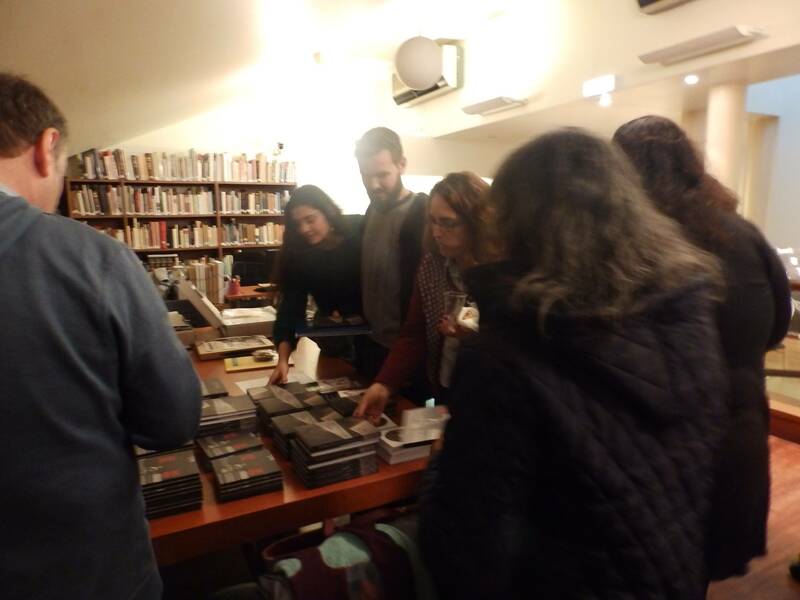 On Tuesday, 13 November 2018, the Jewish Museum of Greece hosted a meeting of teachers participating in the seminar “The responsibility of memory and the responsibility for the Future”, which was organised by the Interorthodox Centre of the Church of Greece. 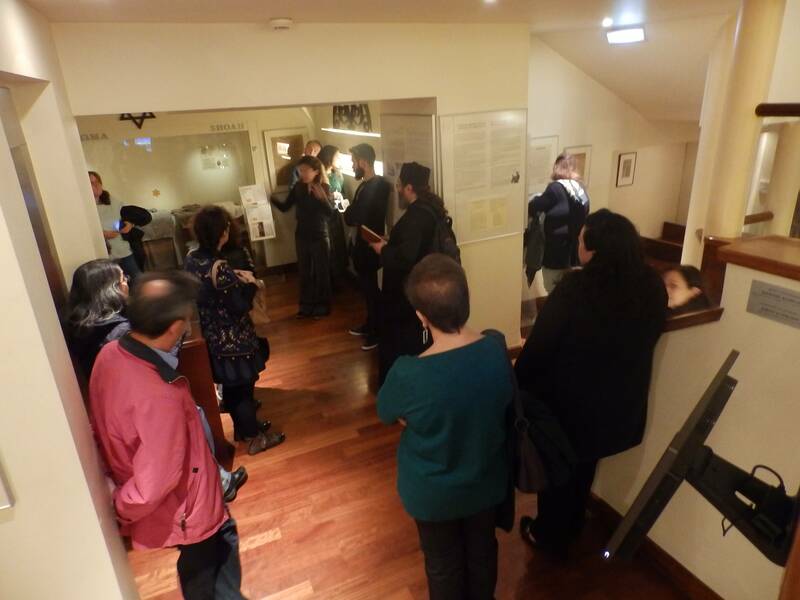 The meeting commenced with a guided tour, provided by Anastasia Loudarou, a JMG researcher, archaeologist and PhD student in ancient history at the Aristotle University of Thessaloniki. 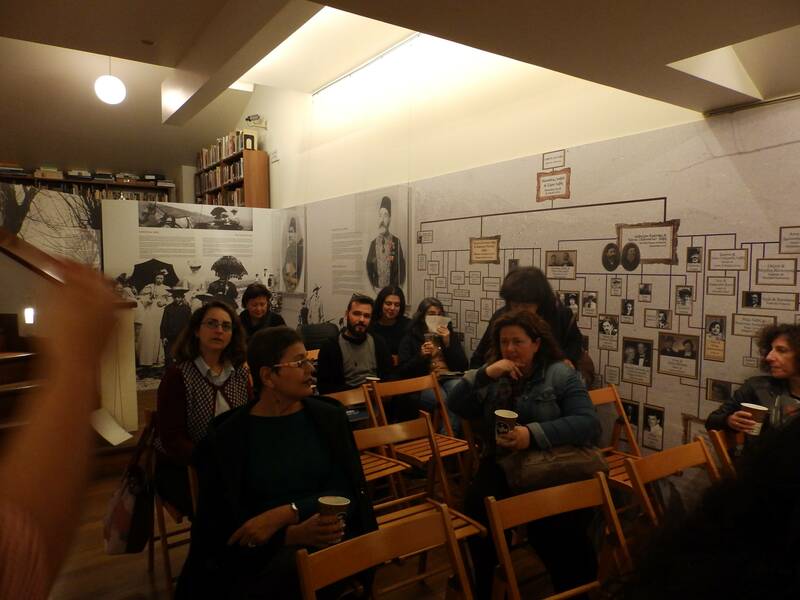 This was followed by a talk–discussion with Dr Alexandra Patrikiou, a JMG researcher, on “The persecution of Greek Jews during the Second World War”. The meeting concluded with a presentation of selected JMG educational programmes by Orietta Treveza, head of educational programmes at the JMG. 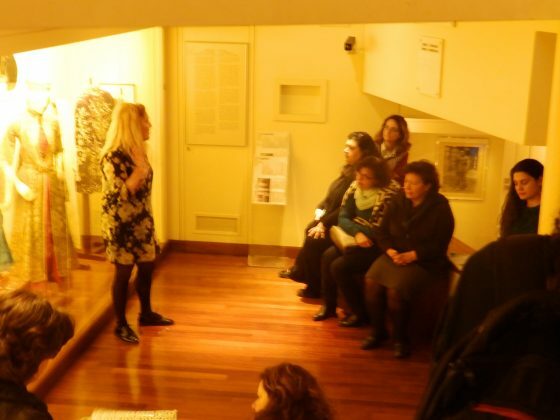 Approximately 20 teachers attended the meeting.